The Duck Dynasty family believes that A&E “could have done something to stop the controversial GQ article being made public” but did not because they were looking for leverage to silence the family’s display of Christianity. You have to ask yourself, why this interview happened and why it ever became public. Someone from A&E was there and was aware of the kind of answers Phil was giving. But despite that, they didn’t ever try to stop it or control it. Instead, they let it hit the headlines and then released a statement condemning it. 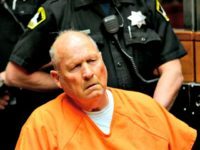 The source said the family believes A&E executives have long been uncomfortable with the family’s “insistence” that the show have “a strong religious presence.” The source speculated that A&E believes that silencing the patriarch might go a long way in silencing the family. On December 18th Robertson was “indefinitely” suspended by A&E after the content of the article became public and caused a mainstream media firestorm. 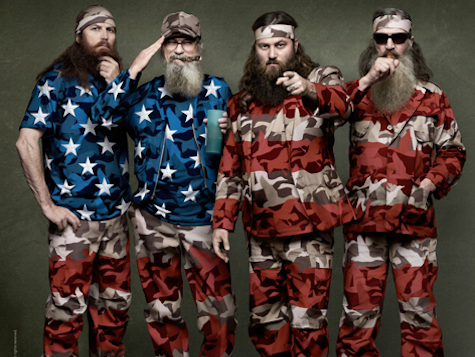 Many news publications described comments made to the men’s magazine as “anti-gay” whereas many publications described the Duck Dynasty star’s comments as comported with traditional Christian values.